News from LMCU: Save on Your Spring Vacation! Save on Your Spring Vacation! 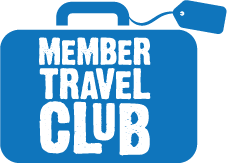 Visit membertravelclub.com to start saving!